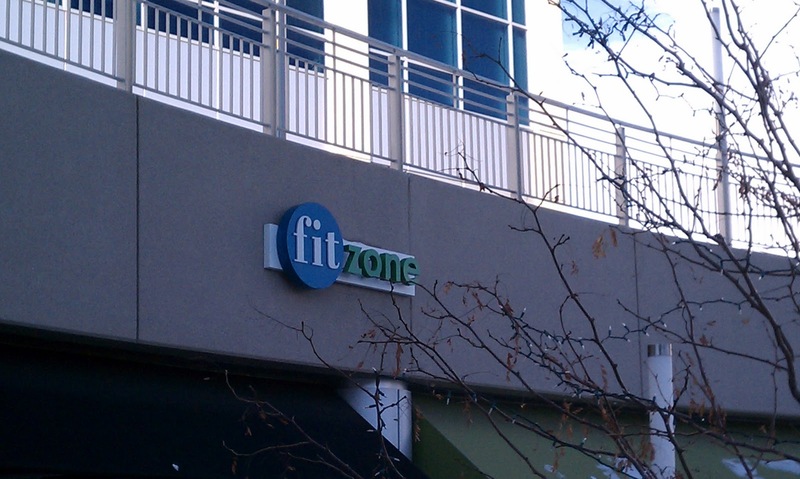 Although you won't get fit just walking through the doors, this is where our erstwhile trainer beats the hell out of us and sends calories running for cover. Figured that January 1 was too early to work out, but January 2 was ok. 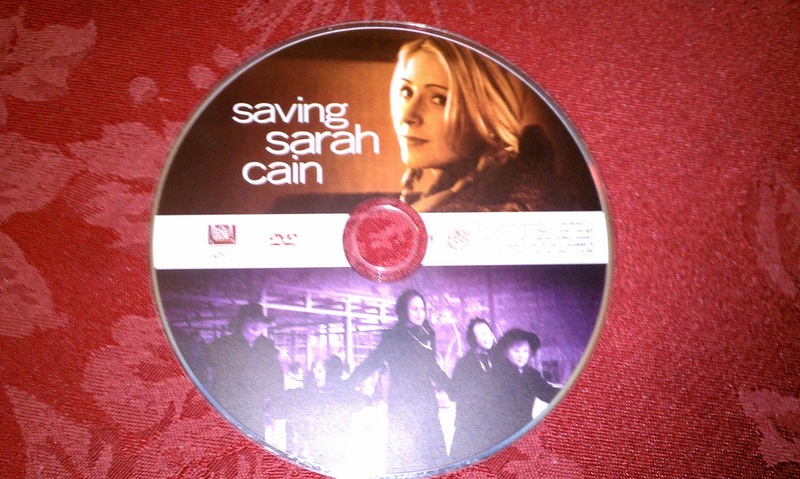 Saving Sarah Cain, an unknown movie from the library. It fit the lazy weekend requirement of family bonding film. Rated PG for teenage smoking, although that only happened once. A heartwarming tale of a career woman who became responsible for her Amish nieces and nephews. Pineapple shaped cookies from Hawaii, courtesy of friends who just got back to Denver today. 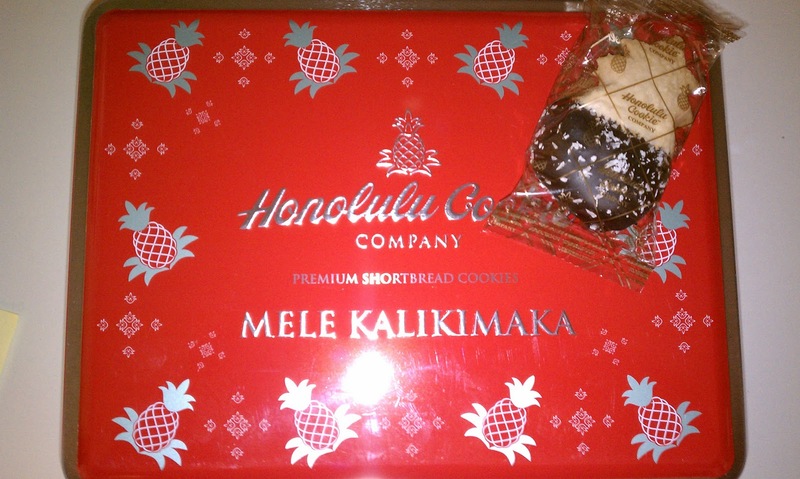 I now have my own Mele Kalikimaka tin.